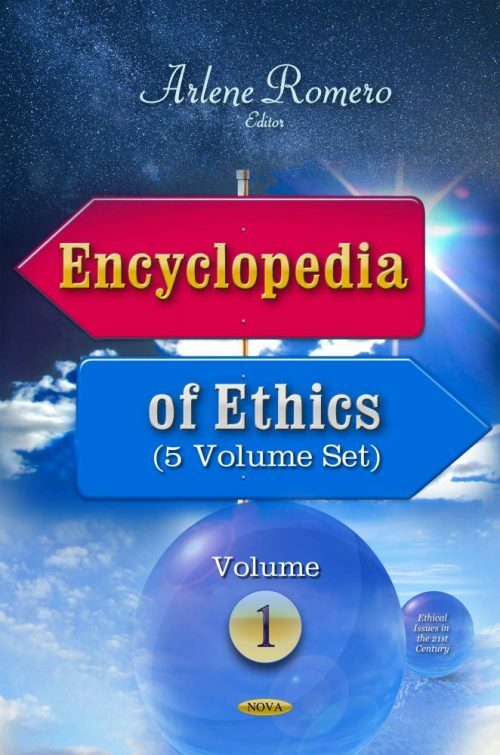 This encyclopedia presents important research on ethics. The five set volume includes discussions on religious, spiritual, economic, political, medical, environmental, and business ethics. Do Merger Restrictions Promote Economic Justice? Well-Being and Disadvantage: What Do People Think? Patients’ Rights in India: Do they Assure Empowerment?